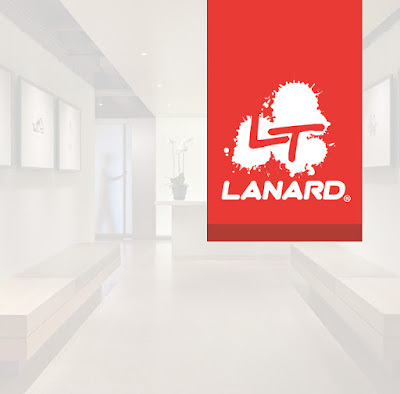 Lanard Toys Gets a Makeover! A while back, I had the chance to chat with a member of Lanard's design team. Since then, I've been on the lookout for updated products. Now, the website is brand new! 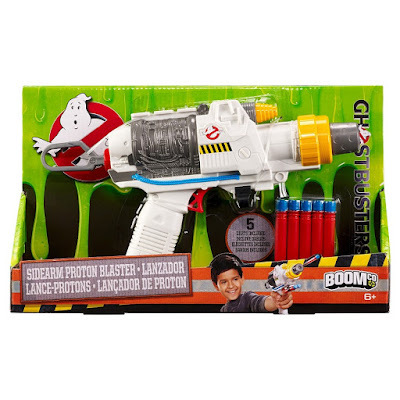 As many of you know, Mattel is scaling back Boomco, and is now focused on producing them under various licenses, like Halo or Batman v. Superman. This, however, takes the cake for being the worst idea so far. The description advertises 70 ft. ranges, but the back of the box says 50 ft. Really?? ?